Save time and money by managing your business all in one place! Organize and manage your workflow efficiently and effectively. 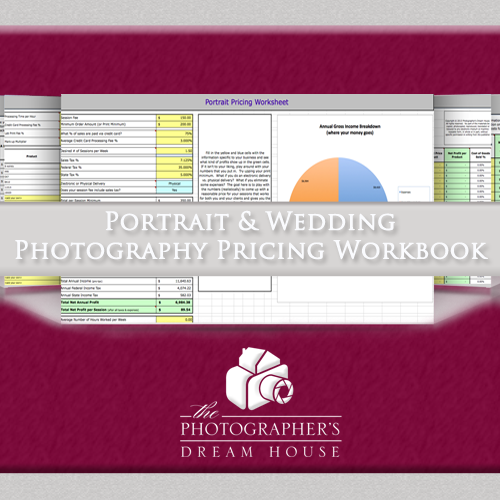 Track all of your annual sales, including weddings, portraits, and print orders. Sort through with a click of the button what tasks remain on your workflow. 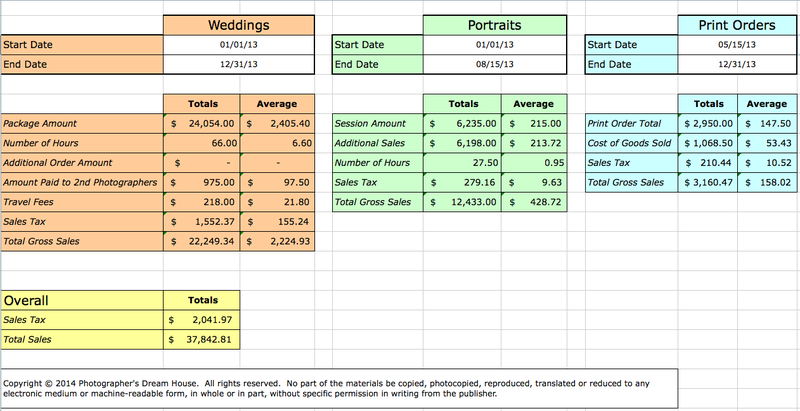 Quickly pull reports to show your total sales and sales tax due for a specific date range. 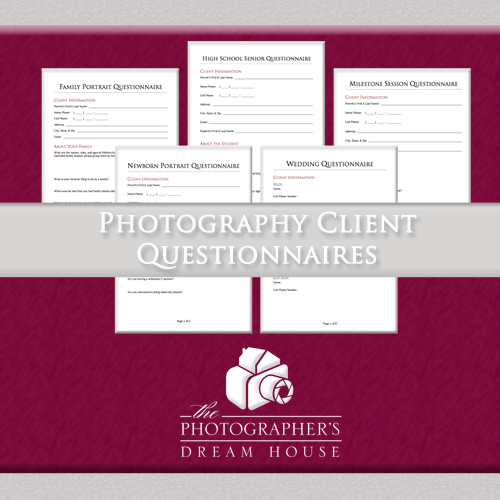 Maintain current and past client information to help with follow-ups and referrals. Manage what your clients owe and how much they have already paid. 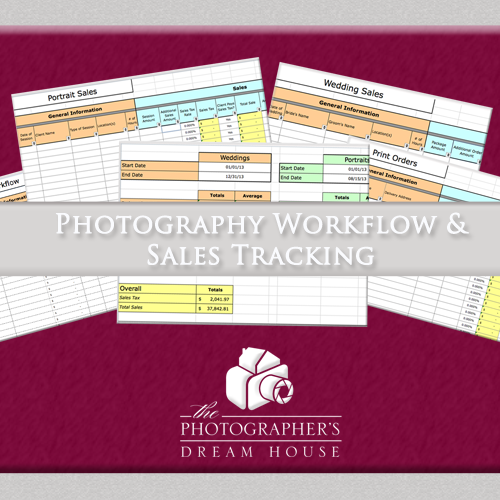 By having everything organized for you and being easy to use, this Photography Workflow and Sales Tracking Tool will make managing your business a breeze. 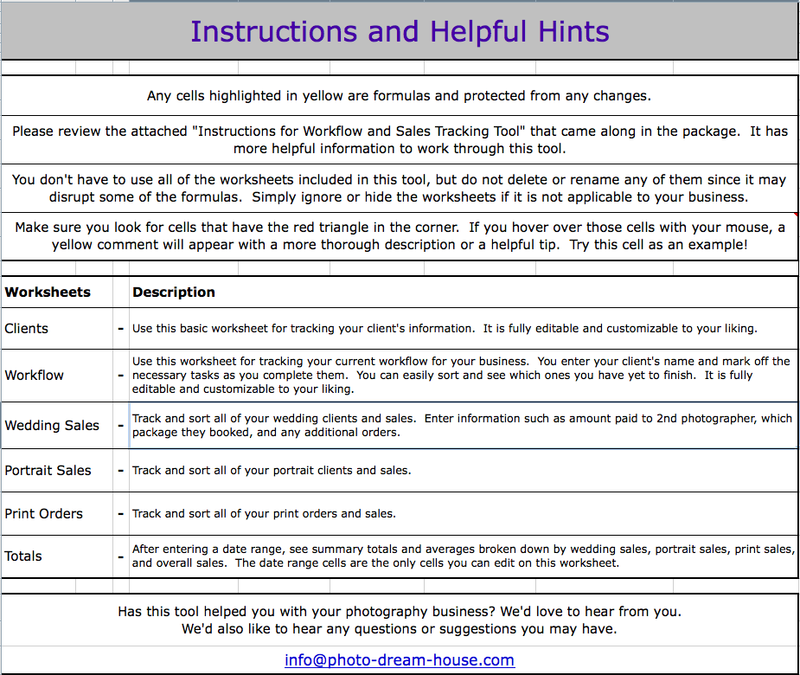 And, come sales tax time, all the work is already done for you when you put in your clients and their sales. 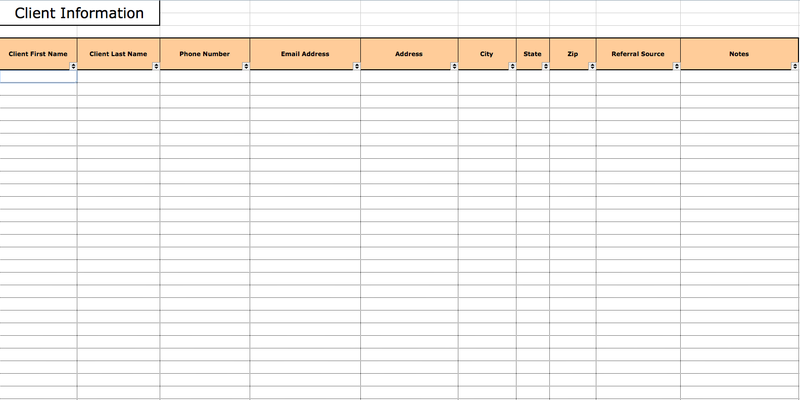 You simply enter in the dates, whether it is annual, quarterly, or monthly, and the report will tell you exactly what you owe. 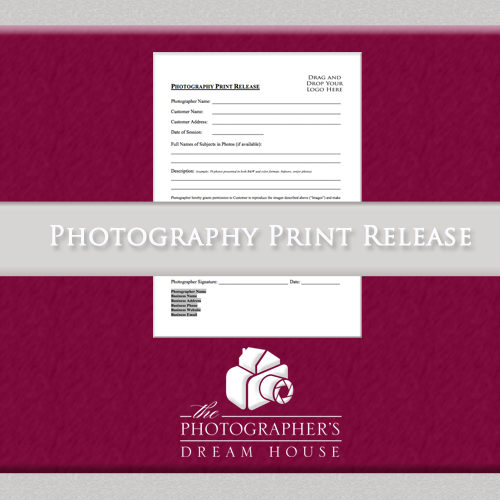 Never miss a client deadline again with the organized workflow system. 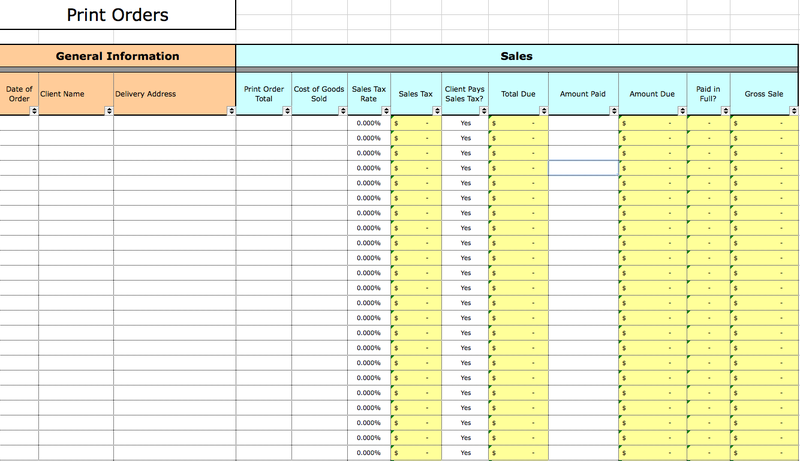 Calculate your sales tax due with a click of the button. 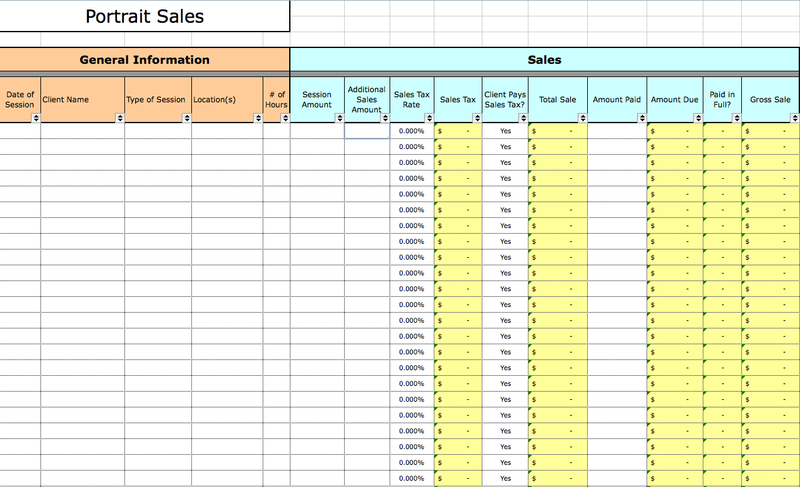 See your average sales during a given month, quarter, or year. This tool needs Microsoft Excel and Microsoft Numbers to operate. You receive copies for both softwares. 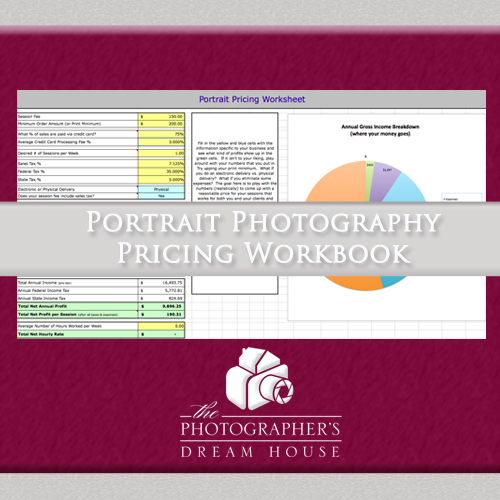 You will need to have a version of Microsoft Excel 2008 or later installed to properly use this workbook. The Numbers version will work wherever you have Numbers installed, including iPhones, iPod Touches, and iPads.